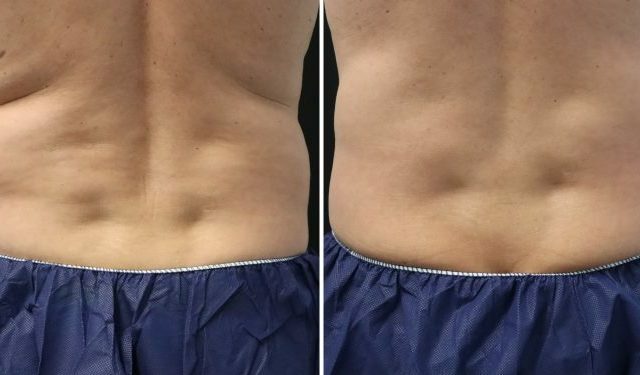 NEW non-invasive fat-freezing treatment to tackle stubborn pockets of fat for a leaner body shape. The procedures that we perform are medical in nature. We are not a beauty salon. Whilst rejuvenating and beautifying, we aim to provide the highest standards of medical care. From anti-wrinkle injections or dermal fillers to advanced laser procedures, our friendly, professional and experienced team carry out a wide range of effective skin treatments. The NEW non-invasive fat-freezing treatment to tackle stubborn pockets of fat for a leaner body shape. Approved by our new improved abs! Popular wrinkle relaxing injections, dermal fillers and lip enhancement, carried out by skilled and experienced doctors for your peace of mind. 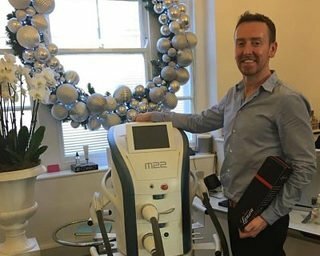 Quinn Clinics offer the very latest laser technology for a wide range of skin conditions, as well as popular laser hair removal with the Lumenis ‘better than IPL’ system. These treatments work to boost the complexion and skin from within, stimulating the skin’s own healing and renewal for fresher, clearer and healthier skin. 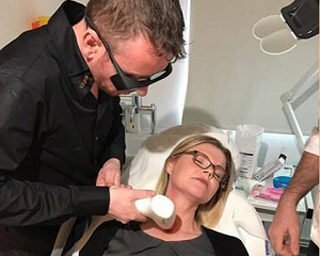 As well as cosmetic and anti-ageing treatments, we have the latest techniques for tackling difficult and potentially embarrassing issues. Established in 2006, Quinn Clinics is an independent Doctor-led cosmetic and medical treatments clinic, now located in the Redland area of Bristol. We now offer evening (until 8pm) and weekend (Saturday) appointments. These are popular slots and booking is essential – please call or contact us via the website. 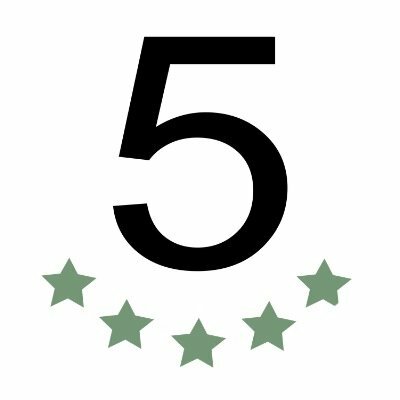 Consistently excellent customer service. High satisfaction ratings and excellent reviews from our clients. At Quinn Clinics we provide a full range of non-surgical anti-ageing and cosmetic treatments for the face and body. 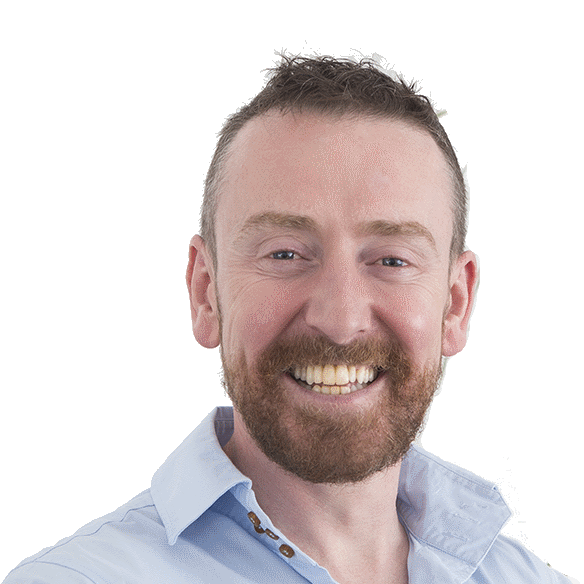 Dr Quinn has performed thousands of cosmetic procedures and has a great passion for aesthetic medicine. In 2018, he carried out over 4,000 cosmetic procedures. His particular interests are in combination treatments and in using minimal amounts of product to attain maximum results. He uses a variety of modalities in his practice, including IPL, fractional radio frequency and CO2, bipolar radio frequency and high intensity focused ultrasound. I have been practising cosmetic medicine since 2005. That is 13 years now! I see thousands of patients every year. I have tried pretty much every procedure that I offer. Some for research, most because I have the same exact concerns as my patients. In fact, I started treating patients after I had treatment myself when I turned 30. I was convinced that I looked old and wrinkly! NHS General Practice was stressful! I’m 43 now and my perspective has changed quite a bit since then. All of this experience has led me to several beliefs. You are just fine as you are. You don’t *need* any treatment. At all. Having said that, our treatments are medical as well as cosmetic. Their main purpose is to improve the health of your skin and/or your psychological well being. These are not beauty treatments. Your treatment will be supervised by a medical doctor. The team between us has almost 30 years of experience. The environment in which you will be treated is a clinical one. We are not a salon. Patient safety is our number one priority. We will only offer the best, most proven medical, cosmetic procedures, using the best products available. All of our equipment is the gold standard. 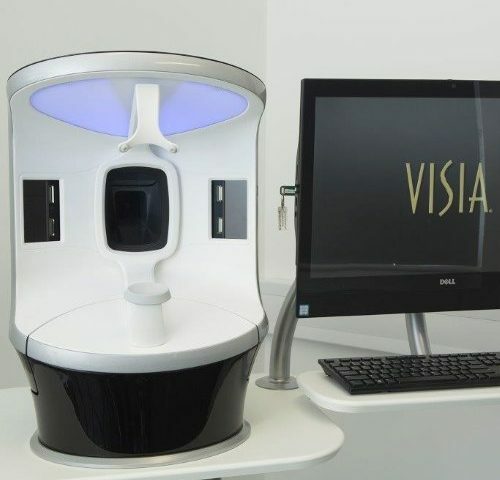 You will not find cheaper “me too” machines or dermal fillers here. If we don’t offer a treatment, it will be because we believe that it is, as yet, not proven to be safe and effective. You will never receive a hard sell here. You may have heard the expression; ‘there is no such thing as a free lunch?’ The same holds true for a ‘free’ consultation. Our experience is that these are simply sales consultations. The aim is to sell to you. When you see our doctors, you will be receiving personally specific, impartial advice on the best options for you. That advice may be not to have treatment at all. The current trend for cartoonish lips and facial fillers is sad, unnecessary and wrong, in our opinion. We don’t judge anyone. We are here to help and advise. Having said that, we are not here to feed body dysmorphia. We rarely treat patients under 30 with injectable products, such as dermal fillers. The latest news from the clinic including our blog, treatment offers and industry news. Could The Sun Make Acne Better? Review – Better than Harley Street Skin Clinics! Get in touch for more information or to arrange a consultation. 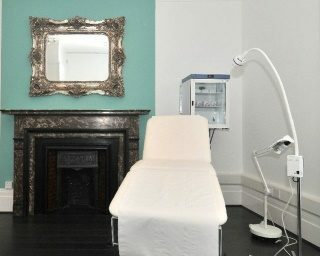 Established in 2006 by Dr John Quinn, Quinn Clinics (also known as Q Clinics) is Bristol’s only independent Doctor-led skin clinic registered with the CQC. 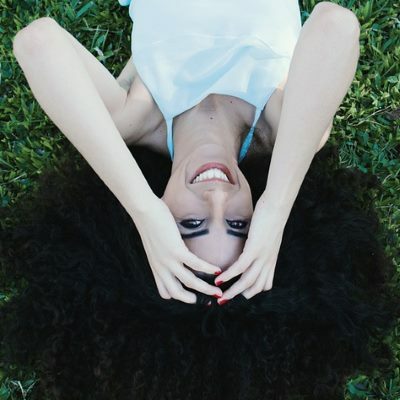 Skin treatments include the full range of anti-ageing, cosmetic and medical skin procedures, to tackle everything from sun damage and wrinkles to hyperpigmentation, thread veins or excessive sweating. Copyright Quinn Clinics. All rights reserved.